Why should you speak up for the arts? Increases attendance and graduation rates. Chances are, you already know the value of the arts. You probably already support the arts in your own way. This handy toolkit for arts advocacy provides the facts, tips and tools to take your support to a higher level. Our students need the arts. In too many districts, arts programs become the first cuts as budgets shrink and levies fail. You can help build support for arts education -- at your school, in your community, with decision makers and legislators. Our children need your help. 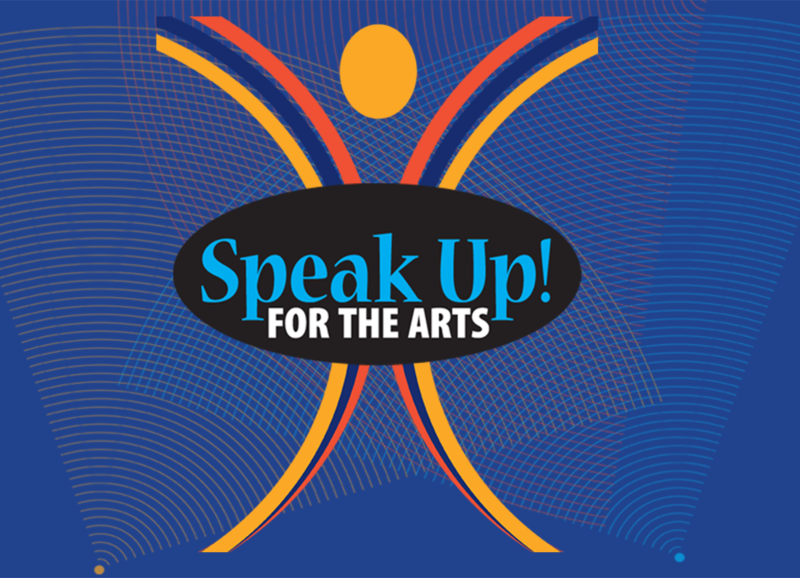 How will you speak up for the arts? It's easy to advocate for the arts! Just pick the activities you feel most comfortable doing. Share your support of arts education with friends and family. Get involved with your district's tax levy initiative to assure funding for the arts. Send copies of arts education articles to legislative/policy makers. 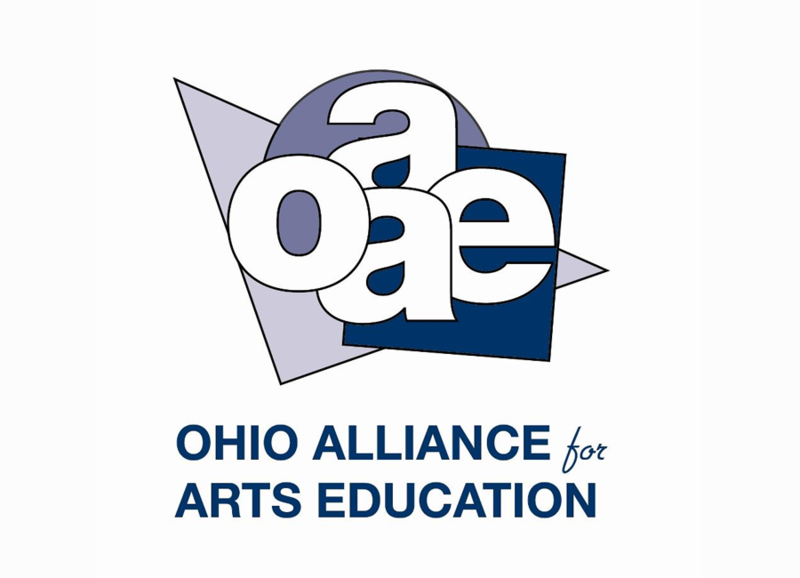 Respond to action alerts from an advocacy network like the Ohio Alliance for Arts Education. Meet with legislators, school board members and other policy makers. Write letters and articles for the local newspaper about arts education. Recruit others to advocate for the arts. It's right here -- in this handy online toolkit! MESSAGE. Ideas for clear and direct communication about the importance of arts education. FACTS. Statistics and studies showing how important the arts are to learning, the economy and the future. PERSISTENCE. Advocacy is an ongoing process. How Does Your District Rate? Speak Up! 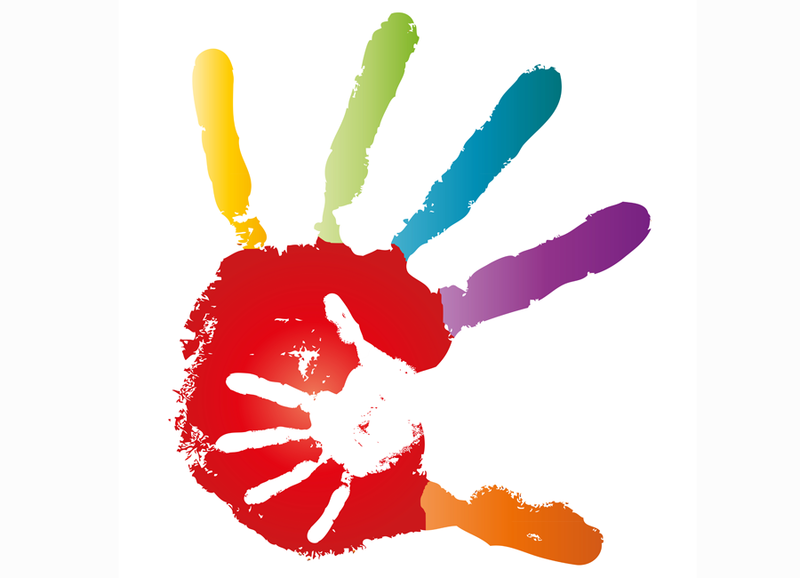 For the Arts is an Arts Advocacy Toolkit for parents and teachers that helps demonstrate why the arts are important in the education process and how to develop your voice for the arts. We have partnered with Ohio Citizens for the Arts and the Ohio Alliance for Arts Education to provide the most current and effective advocacy materials to help you work to keep the arts in your school. The OAAE Advocacy Network consists of the 1) OAAE Executive Committee, 2) the Advocacy Committee of the OAAE Board of Directors, and 3) grassroots support in schools and communities. Members of the Advocacy Committee represent each region of the state and work with colleagues, parents, and members of community, business, and arts organizations to advocate for arts education. These regional advocates make up the grassroots support for the OAAE. The OAAE staff supports the Advocacy Network by providing information and technical assistance. The purpose of the Advocacy Network is to maximize grassroots response to an issue, so that decision-makers are informed and responsive to OAAE concerns. What Do You Need to Advocate for Arts Education? MESSAGE: Know what you want to accomplish. Make your message clear and direct. Use the OAAE Advocacy Goals to align your message with other arts advocates in Ohio. Develop a plan to accomplish your goals. INFORMATION OR SUPPORTING FACTS: Know the background information and the impact of your message. Use Arts on Line and the OAAE newsletters to stay informed. Use the "Eight Reasons to Support Quality Arts Education," to support your message. OPPORTUNITY: Know where, when, and how to advocate. Create opportunities by networking and meeting with policy makers to implement your plan. PERSISTENCE: Don't give up. Advocacy is an ongoing process. There will be setbacks, but the players are always changing, so everyday is a new opportunity. Goal 1: The arts are included in Ohio's "core" curriculum. Goal 2: All students have access to quality preK-12 arts education programs. Goal 3: The arts are included in statewide efforts to improve student achievement. What is the Status of Arts Education in Ohio? Ninety-three percent of all Ohio's public schools provided access to arts instruction in 2009-2010. Access to dance and drama/theatre was limited in K-12 schools. Access to gifted education services in the arts also was limited. Many of the conditions that facilitate high-quality arts instruction were widely present in Ohio's schools in 2009-2010. Use of dedicated facilities and equipment for arts instruction varied by arts discipline and increased in both the middle school and high school levels. 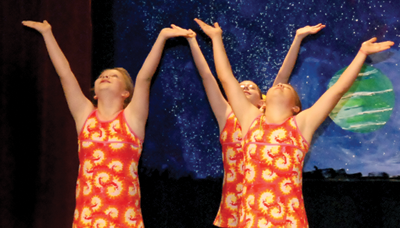 Seventy-eight percent of school arts programs do not receive district-level coordination. Student enrollment in the arts dropped sharply in high school. Median high school arts enrollment was below 30 percent in 2009-2010. Student enrollment in the arts varied across district types. Students in high-income districts participated at lower rates than those in high-poverty districts. Download and view the entire report from OAEE's website. What is Your Comfort Level for Advocacy? I make general contact with policy/law makers. I join or volunteer with organizations to support arts education. I respond to action alerts from advocacy networks. I make personal contact with policy/law makers. I accept a leadership role to advocate for arts education. I recruit other arts advocates in the community or profession. I testify before legislative committees or at State Board of Education meetings. I work at the national level on arts education policy issues. How can arts education be improved in Ohio? Make personal contacts with policy makers and elected officials to promote high quality arts education programs in your schools and communities. Build support for the arts with colleagues, parents, and community organizations, and recruit spokespersons for arts education from these groups. Write editorials for local newspapers that support the development and implementation of state academic content standards for the arts and adequate resources and facilities for arts education programs. Respond immediately to action alerts forwarded through the OAAE list serve regarding legislative and policy initiatives that may affect arts education. 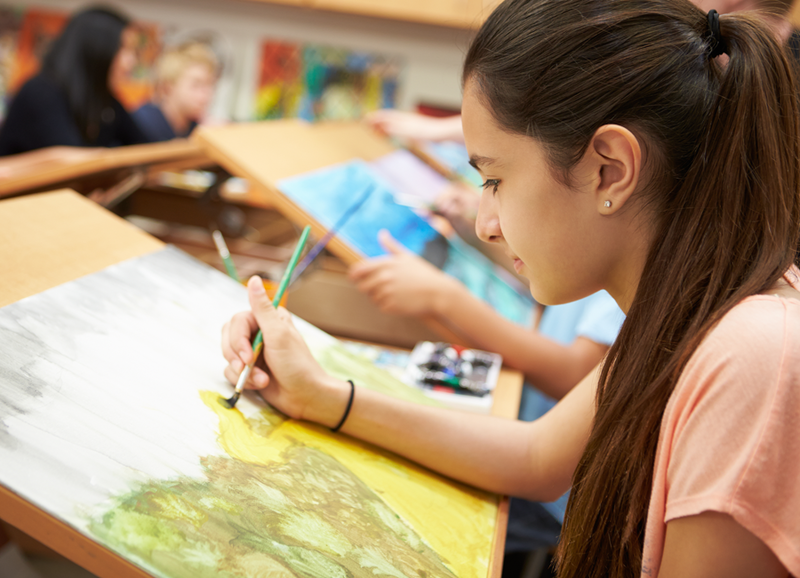 Take this simple self-test to assess your district's arts education programs. These steps can help your efforts to stop cuts in your district's arts education programs. Projected budget deficits in two years may lead the board of education of “School District X” to reduce its arts education program. 2) Identify a goal and strategies. Establish relationships and trust with key policy makers in the district and the community, i.e. members of the board of education, superintendent, administrators, teachers, students, parents, artists in the community, business community, higher education, civic leaders, faith-based community, media, etc. Build support for arts education among policy makers and the community. Position the arts as an instructional method to improve student achievement and close the achievement gap among students. 3) Gather information and data. Determine if cuts are needed to balance the district’s budget, and the process and timeline that will be used for deciding when and where cuts will be made. Determine if your district will be in compliance with Operating Standards for Ohio's Schools if budget cuts are made. Document the following: student achievement and recognitions in the arts; the number of students choosing careers in the arts; the number of students enrolled and earning graduation credits in the arts; and, the personal and economic value of the arts to the community. Document the impact of budget cuts on the following: opportunities for students in the arts; the quality of the arts education programs, including impact on recognitions and awards; and, district reform efforts for closing the achievement gap among students, keeping students in schools, and reducing the dropout rate. Determine the depth of support for arts education in the district and community. 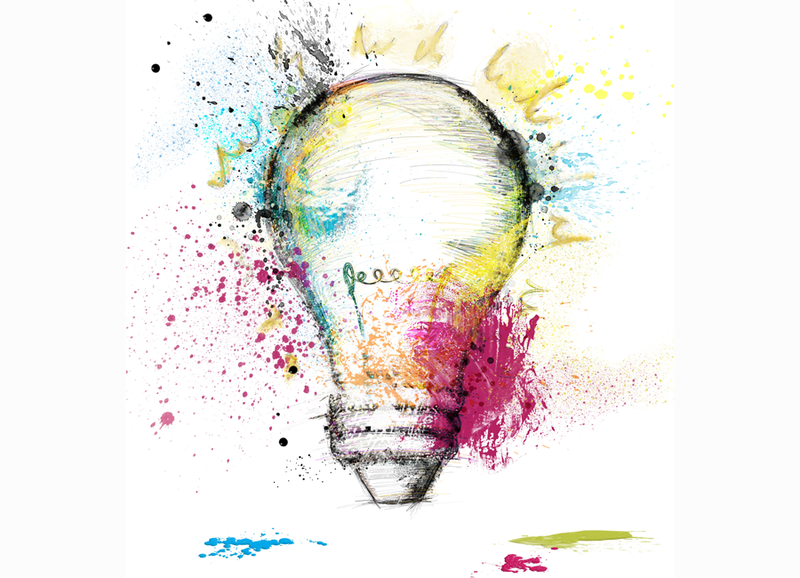 Identify strengths, challenges, opportunities, and threats regarding arts education. Identify decision makers, stakeholders, friends, allies, and opponents. Are they important because of their power, influence, networks, or resources? 4) Develop strategies and opportunities. Organize - Organize a steering committee to do research and coordinate implementation of strategies. Define roles and responsibilities, and how decisions will be made. Include stakeholders and allies in the district and community, and involve teachers from other disciplines, artists, arts organizations, the faith-based community, and volunteers (PTA/Boosters) in the schools. Identify a spokesperson or chair, who is respected and known in the community, and who has relationships with decision makers in the district. Network - Develop contacts and relationships with policy/law makers, colleagues in school, parents, artists, business contacts, the media, etc. Provide them with information on arts education and data on student achievement, which supports continued funding for arts education programs in the district. Invite them to arts events. Encourage voters to approve levies, and lawmakers to reform Ohio's system for funding schools. Encourage arts educators to participate on district budget, curriculum, and assessment committees, and accept leadership roles on these committees to advocate for the arts. Communicate - Develop and implement a communication plan. Conduct a briefing for the board of education and the media on the status of arts in the school and community, and the impact of the budget cuts on arts education. Include information about how the cuts will impact student achievement, career opportunities for students, and the quality of life in the community. Distribute this information to the parents and community members. Write letters to the editor, schedule presentations before community groups, and distribute information at arts events. 5) Implement and assess your achievements. There is an organized advocacy effort in support of arts education in the district that includes a variety of stakeholders. That effort is visible in the schools and community, and is led by a respected member of the community. 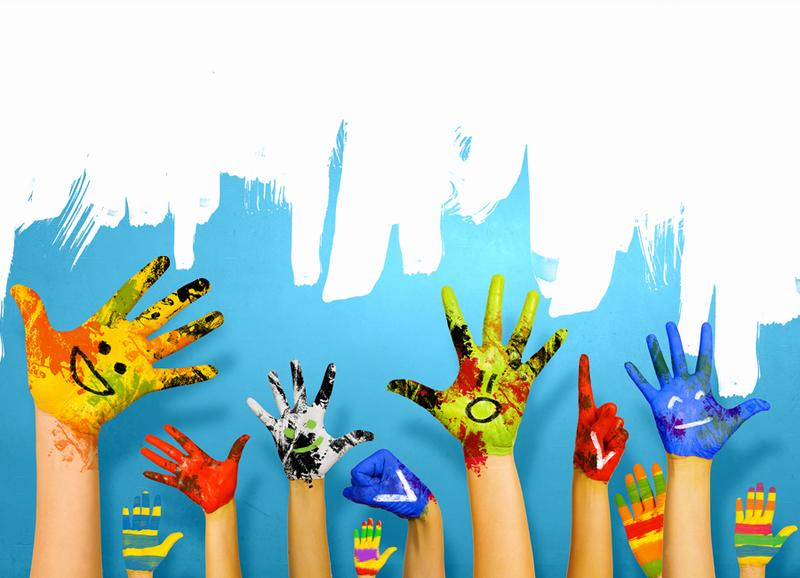 Networks and relationships have been developed that support arts education. Arts educators are members of key district committees, and advocate for arts education on these committees. Information about the personal, economic, and academic value of arts education has been shared with the district and community. This information is reaching the community through letters in newspapers, information at arts events, news releases, etc. Voters approved a levy, which will temporarily eliminate the budget deficit. The arts are saved. 6) Revise and adjust the plan based on its progress, and remember to recognize supporters and celebrate successes along the way. The laws and rules that govern the operation of state government in Ohio are found in the Ohio Constitution, the Ohio Revised Code, and the Ohio Administrative Code. The Ohio Constitution provides for a bicameral General Assembly consisting of a 99 member House of Representatives and a 33 member Senate. Members of the House are elected for two years, and members of the Senate are elected for four years, with half of the Senate elected every two years. Senators and Representatives are subject to term limits of eight years. The Ohio Constitution requires that the General Assembly meet in regular session starting the first Monday of January in odd-numbered years. The second part of the session begins on the same date in even-numbered years. Ohio's laws can be amended, deleted, or added to- through a legislative process that is outlined in the Ohio Constitution. Over a thousand bills are introduced each legislative session, but only ten to fifteen percent actually become law. Bills that do not become law cannot be carried over to the next session. The legislative process starts when a legislator has an idea for a new law, and requests that the idea be drafted into a "bill" by the Legislative Services Commission (LSC). Legislators also draft bills at the request of the Governor, State Board of Education, or citizens. Citizens also have a mechanism for revising the constitution, or initiating a law through the initiative petition process. Once the LSC has drafted the bill, the process for considering it is the same in either the House or Senate. The bill is numbered by the chamber's clerk, and "introduced" in the chamber where its title is read on the floor of the chamber. This is called the first reading, or first consideration of the bill. The bill then moves to the Reference Committee, where the bill may or may not be assigned to a standing committee. If it is assigned, the Reference Committee reports the assignment on the chamber floor, which is called a second consideration. Once the bill is assigned to a standing committee it may be ignored, given token consideration by having one or two hearings, be voted down, or be approved by a majority of committee members. Committee hearings provide an opportunity for legislators and the public to debate the content of the bill. Legislators can amend the bill, or ask LSC to prepare a substitute bill, if many changes are proposed. The public is invited to testify at scheduled committee hearings in favor, in opposition, or as an interested party of the bill. If the bill is "passed out of committee favorably" it proceeds to the Rules Committee. The Rules Committee is considered the most powerful standing committee, because the fate of the bill, whether it reaches the floor of the House or Senate for a vote, rests with the committee. The bill is given its third consideration when it reaches the House or Senate for debate and a vote. A majority vote of members of the chamber is required to pass a bill, except for some emergency and appropriations measures that require a three-fifths vote of the chamber. The bill may be amended, approved, or voted down. If the bill is approved, it moves to the other chamber, where the same legislative process starts over again. Most bills do not proceed through both chambers without some amendments or changes. If the House and Senate "concur" with the changes made by the other chamber, the bill is considered passed by the General Assembly, enrolled in "act" form, signed by the Speaker of the House and the President of the Senate, and presented to the Governor for consideration. Sometimes the members of the House and Senate cannot agree with the changes to the bill. Then a conference committee, consisting of three members from each chamber, convene to devise a compromise bill. If the conference committee cannot resolve the differences between the House and Senate versions of the bill, the bill fails. If the conference committee recommends to the House and Senate a compromise bill, the House and Senate must agree to the compromise, or the bill fails. Once the act is presented to the Governor for consideration, the Governor may sign it, veto it, or decline to take action. If the Governor signs the act, it becomes law in 90 days, unless it is an appropriation or emergency legislation. The General Assembly can override a veto by the Governor with a three-fifths vote of both chambers. The act can also become law if the Governor fails to take any action within ten days. The General Assembly also considers for adoption non-statutory legislation called resolutions. There are different types of resolutions depending upon their purpose. The simplest type of resolution is introduced in one chamber to recognize an individual or event. A concurrent resolution is one that both chambers adopt. A joint resolution is used to ratify amendments to the U.S. Constitution and propose amendments to the Ohio Constitution. Resolutions follow the same legislative process as a bill, but the Governor is not required to sign resolutions. 1) Education in the arts prepares students for careers in the $316 billion arts industry as artists, musicians, dancers, actors, museum curators, architects, graphic artists, photographers, filmmakers, TV-radio producers, designers, teachers, and more. According to Americans for the Arts, more than 547,000 businesses nationwide are related to the arts and employ 2.99 million people. In Ohio there are 16,294 arts-related industries that employ 82,831 people. The arts mean careers and business! 2) The arts contribute to the national and state economies. The Ohio Citizens for the Arts reported in 2003 that the arts in Cleveland and Cincinnati contributed to more than $2 billion a year in annual economic activity. In 2006 every $1 in state funds that was allocated by the Ohio Arts Council was matched by $45 in local funds, totalling more than $300 million statewide. The arts mean economic development! 3) The arts are recognized as a core subject in the 2001 No Child Left Behind Act, which places arts education at the same level of importance as language arts, mathematics, science, social studies, and foreign languages. Arts education programs are also eligible for federal funding for teacher training, technology, school reform, and Title 1 school wide programs, and extended learning opportunities. The Partnership for 21st Century Schools, a public-private organization of business and education leaders, supports the expanded list of core subjects in NCLB which, more accurately reflect "...the demands of 21st century workplaces and communities." The arts are part of the core! 4) Arts education programs are an instructional opportunity to improve student achievement. 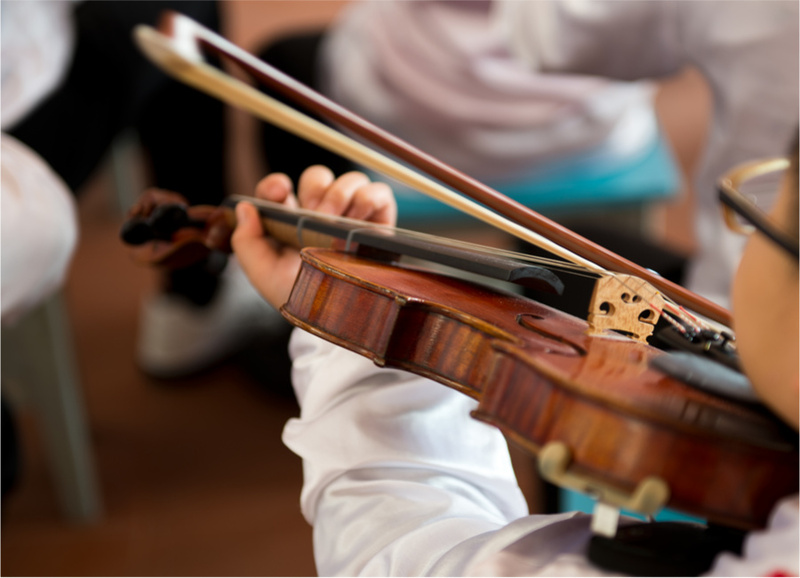 The Ohio Revised Code and Operating Standards for Ohio's Schools require a curriculum that includes fine arts, including music, and elective graduation credits that may include the arts. The State Board of Education adopted Academic Content Standards for Fine Arts in December 2003. 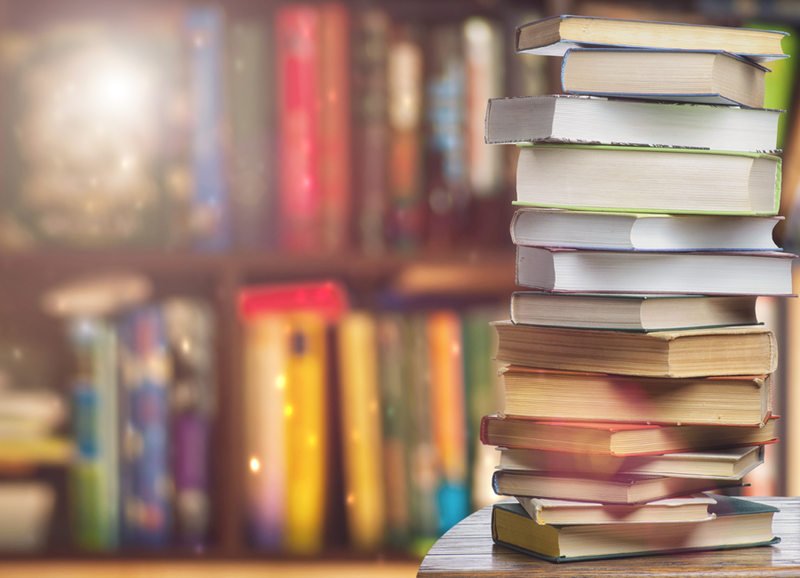 Aligning academic standards for the arts with other academic content standards will provide additional opportunities for all students to achieve at high levels, and provide instructional opportunities across the curriculum. The arts help close the achievement gap! 5) Scientific research supports the effectiveness of arts education to help students learn. Critical Links: Learning in the Arts and Student Academic and Social Development, Arts Education Partnership, June 2002, is a compendium that examines the effectiveness of arts education to strengthen reading and math skills, improve student behavior and reduce truancy, keep students in school, build oral language skills, enhance cognitive development, develop creative thinking skills, and transfer learning in the arts to other areas of learning. 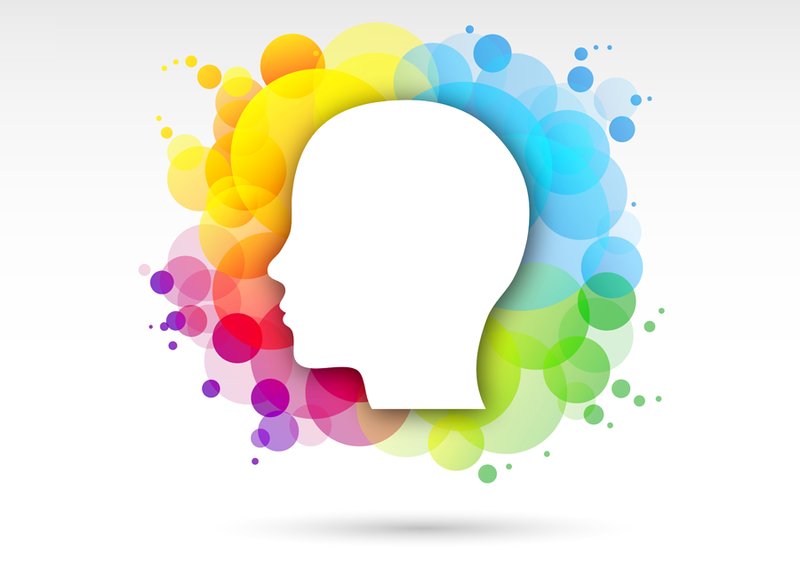 The arts improve cognitive skills! 6) Arts education is an effective way to "level the playing field" for students from disadvantaged circumstances. According to Champions of Change, The Impact of the Arts on Learning, Arts Education Partnership, 1999, the arts reach students who are disengaged with school, and often provide a reason for students to stay in school, and reach students with different learning styles. Success in the arts then transfers to learning in other areas, transforms the environment for learning, challenges students who are bored and complacent, and connects students with the real world of work. The arts reach students! 7) Arts education programs teach students a variety of workplace skills that lead to economic independence. According to the National Governor's Association, Center for Best Practices, Issue Brief for May 2002, the skills and knowledge learned through the arts, including creative thinking, problem solving, and communication skills, enhance workforce preparedness for all students. These skills help students land competitive careers in the $316 billion communication, entertainment, and technology industries. The arts prepare students for work! 8) The arts have a positive impact on students over their lifetime. According to The State of the Arts Report 2001, prepared by the Ohio Arts Council, "Research demonstrates that exposure to the arts will improve a child's creativity, self-esteem and overall capacity for learning. Further, the role that the arts play in the life of a child directly correlates to the likelihood that the child will be involved in the arts as an adult." The arts impact students for a lifetime! 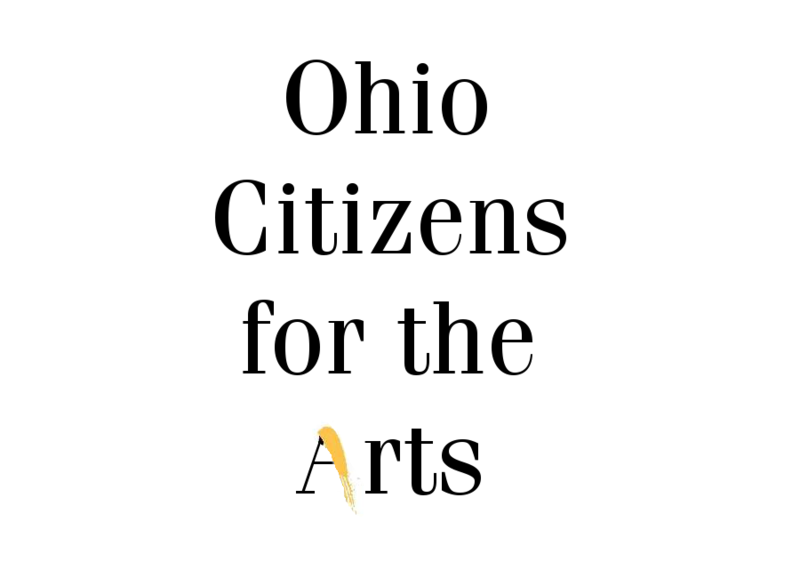 Join Ohio Citizens for the Arts today and receive action alerts and up-to-the-minute advocacy information to support the arts in Ohio! This data shows how the arts make an economic impact. Reference this list of resources and research in support of arts education. Champions of Change, The Impact of the Arts on Learning, Arts Education Partnership, 1999. Gaining the Arts Advantage: Lessons From School Districts that Value Arts Education, President's Committee on the Arts and the Humanities and Arts Education Partnership, 1999. The Arts Beyond the School Day: Extending the Power, Kennedy Center Alliance for Arts Education Network 2000. The Power of Arts Assessment in Teaching and Learning, OAAE, 2001. Starting Early, Starting Now, Education Commission of the States, 2001. Learning for the 21st Century, Partnership for 21st Century Skills, July 2003. Critical Links: Learning in the Arts and Student Academic and Social Development, Arts Education Partnership, June 2002. The Complete Curriculum: Ensuring a Place for the Arts and Foreign Languages in America's Schools, National Association of State Boards of Education, October 2003. How Students with Disabilities Learn in and through the Arts, Mason, C.Y., Thormann, M., & Steedley, K. M. (2004). Status of Arts Education in Ohio's Schools 2013, Ohio Alliance for Arts Education, Ohio Arts Council, and the Ohio Department of Education. Visit these organizations for the latest information and support. Speak Up! For the Arts demonstrates why the arts are important for every child's education. Teachers, parents, administrators and artists share their thoughts on the impact of arts education and how to become an arts advocate. 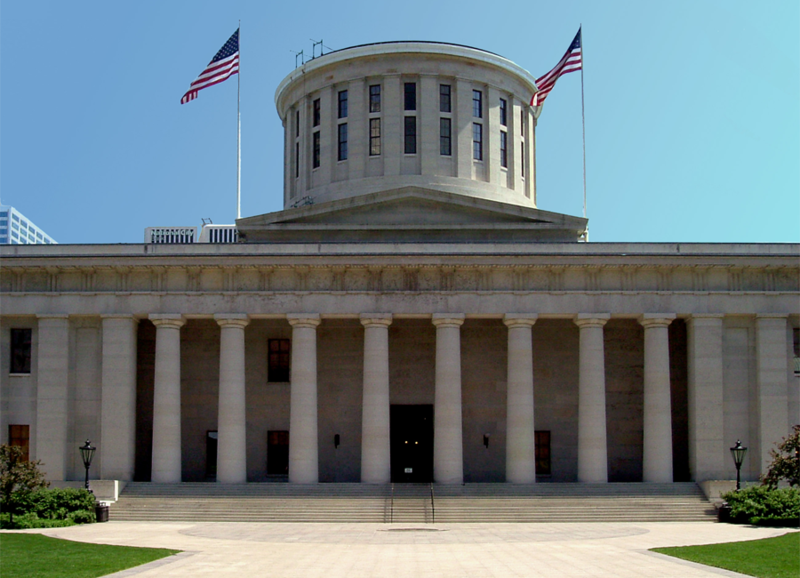 Donna Collins, former Executive Director for Ohio Citizens for the Arts and the Ohio Alliance for Arts Education and current Executive Director of The Ohio Arts Council, offers practical advice for how to schedule and meet with your legislators.